To celebrate her release, and reflect on the huge impact that her actions still have on today’s world, this post collects a list of articles about her case and years in prison. They have been written by Chelsea Manning herself as well as by others, who created platforms for her words to reach us when the system would have otherwise silenced them. We might never be able to thank her enough for her work. But we can make sure to learn from her and make her words resonate, sharing them far and wide. If you want to help her start her life after prison, please consider donating to the funding campaign organized by her family and friends. The donations received will be used to cover living and medical expenses during her first year in the world as a free woman. In early 2010, Chelsea Manning leaked classified information to WikiLeaks, and was arrested in May that same year. She put into the public domain a impressive load of previously secret digital information, including war logs from Afghanistan and Iraq, more than 250,000 US embassy cables from around the world, and official files on 765 Guantánamo detainees. One of the most publicly known items included in the leak was a video showing a US aerial attack upon individuals in a Baghdad suburb. The video, published by WikiLeaks with the title Collateral Murder, caused international furore over the US military action in Iraq, and its relevance for the history of whistleblowing is still acknowledged years later. She was sentenced to serve a 35-year sentence at the maximum-security U.S. Disciplinary Barracks at Fort Leavenworth. She was not allowed to browse the web, and her access to print news and books was often harshly policed. She could only be visited by those who knew her pre-confinement, and not by journalists. However, in 2014 her words started to be published online, first on The Guardian, which she officially joined as contributing opinion writer a few months later, then on her blog. She also got a Twitter account, and used a voice phone to dictate to intermediaries, who then tweet on her behalf. In spite of all the obstacles created to limit her access to communications channels, written words have been the most powerful tool for her to tell her story and share her thoughts, and for us to learn from her. 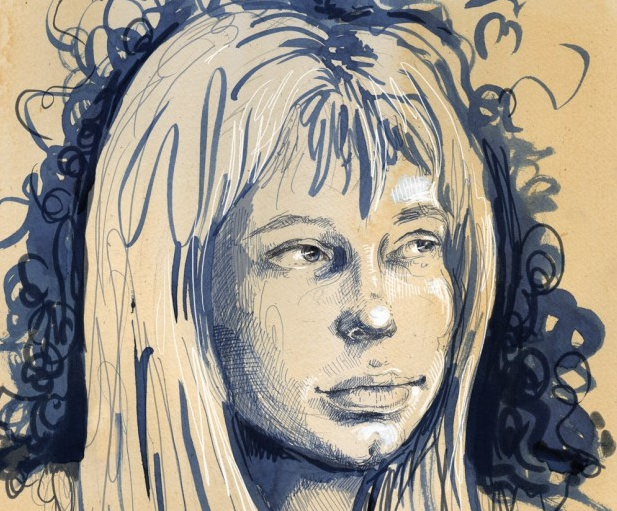 The following reading list includes articles, interviews and transcripts by Chelsea Manning, journalists who reported on her case, attorneys who worked with her, and friends who could visit her in prison. The list includes publication dates to help navigate the timeline of the trial, sentence, and related events. United States v Pfc. Manning: Pfc. Manning’s Statement for the Providence Inquiry. February 2, 2013. Chelsea Manning’s personal statement to the court at a pre-trial hearing. It includes her first official account of how she came to download hundreds of thousands of classified documents and videos from secure military databases and transmit them to the anti-secrecy website WikiLeaks. On March 12, 2013, leaked audio of Chelsea Manning reading her statement was published by The Freedom of the Press Foundation. Searchable database of the official record of trial (transcripts) and exhibits for the trial United States. v. Pfc. Manning – Alexa O’Brien. 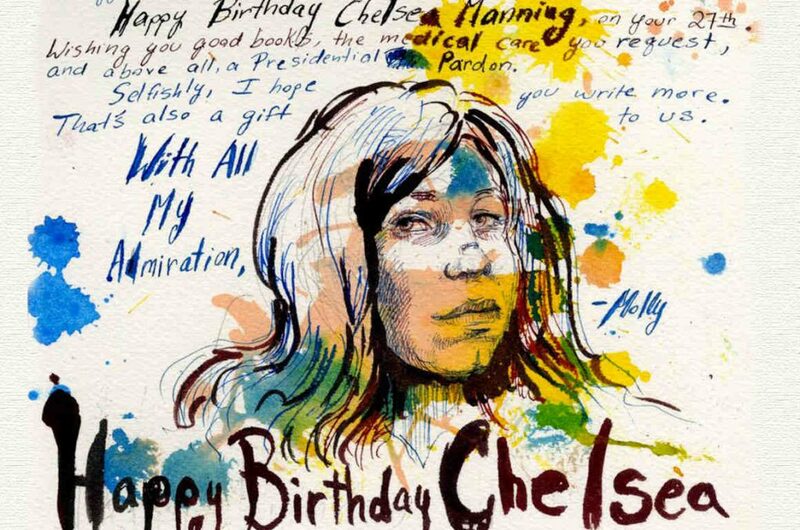 Dear Chelsea Manning: Birthday messages from Alan Moore, Birgitta Jónsdóttir, Edward Snowden, JM Coetzee, Joe Sacco, Lupe Fiasco, Michael Stipe, Molly Crabapple, Peter Tatchell, Billy Martin, Saul Williams, Slavoj Žižek, Terry Gilliam, Vivienne Westwood, Luke Harding. The Guardian. December 16, 2014. What happens to society in the absence of an alternative, counter-narrative to that of the national security state? – Alexa O’Brien, Center for Investigative Journalism, London. August 4, 2015. Alexa O’Brien discusses the journalistic methods employed and the lessons learned covering censored and suppressed news, with a particular emphasis on the Chelsea Manning trial. 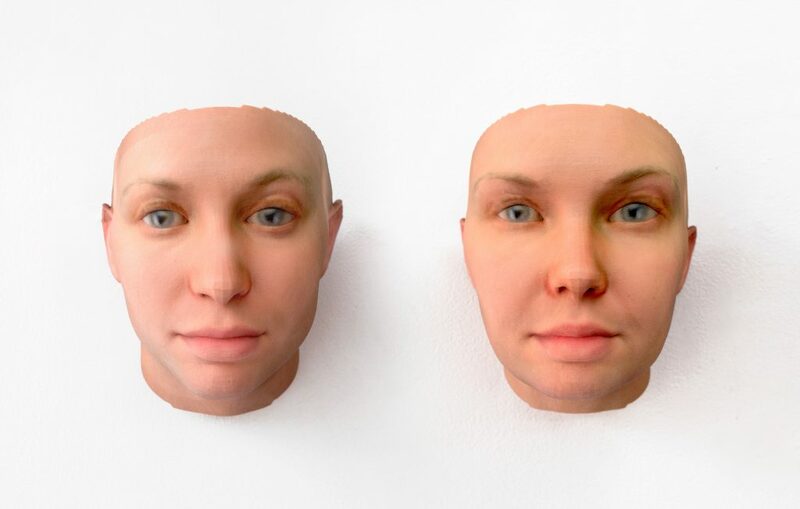 Double data – Joanne McNeil. January 14, 2015. Five years on, the WikiLeaks ‘Collateral Murder’ video matters more than ever – Christian Christensen, Common Dreams. April 4, 2015. The years since I was jailed for releasing the ‘war diaries’ have been a rollercoaster – Chelsea Manning, The Guardian. May 27, 2015. Military haircuts. My first post about what it’s like to live, and grow as a human being: transitioning in a military prison – Chelsea Manning. October 7, 2015. Six years so far. What I have learned being in prison these last six years – Chelsea Manning. March 17, 2016. Solitary confinement is ‘no touch’ torture, and it must be abolished – Chelsea Manning, The Guardian. May 2, 2016. “[…] conditions similar to the ones I experienced in 2010-11 are hardly unusual for the estimated 80,000 to 100,000 inmates held in these conditions across the US every day. Why I keep fighting. Chelsea Manning’s acceptance speech for the 2016 Blueprint Enduring Impact Whistleblowing Prize, May 9, 2016. “I keep fighting to survive and thrive. […] I keep fighting to warn the world of the dangerous trend in which the only information you can access is the kind that someone with money or power wants you to see. Far from over. My Court Martial Appeal is only the beginning – May 20, 2016. “Wednesday, we filed a brief appealing the conviction and sentence of my court martial in 2013.
xychelsea and xychelsea part 2 – Yan Zhu. May 25 and 26, 2016. The suppression of Chelsea Manning – Melissa Gira Grant, Pacific Standard. June 7, 2016. Seeing Chelsea – Chase Strangio. August 24, 2016. ACLU attorney Chase Strangio represents Chelsea Manning in a lawsuit against the Pentagon for denying her access to treatment for gender dysphoria. Being Chelsea Manning – Melissa Gira Grant, Pacific Standard. October 12, 2016. Free Chelsea Manning now – Chase Madar, Jacobin. January 13, 2017. A case for Executive mercy for Chelsea Manning – Alexa O’Brien. January 14, 2017. Incredible news: President Obama has commuted the sentence of whistleblower Chelsea Manning – Rainey Reitman, Trevor Timm, Freedom of the Press Foundation. January 17, 2017. “[…] whistleblowers acting in the public interest should not be beholden to the president’s whims. Instead, fair laws should ensure strong protections for whistleblowers who shed light on human rights abuses, war crimes, corruption, and government deception. 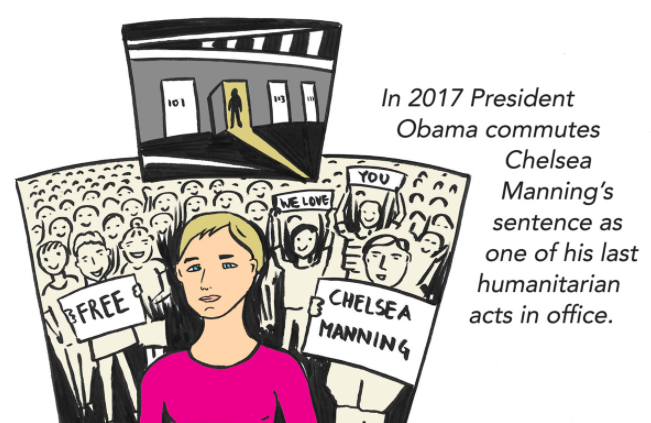 Looking back on 6 years of fighting for Chelsea Manning – Rainey Reitman. January 18, 2017. Chelsea Manning did the right thing. Finally, Barack Obama has too – Trevor Timm, The Guardian. January 18, 2017. “Many publications have tried to list the many stories her revelations have contributed to over the years, but almost all have fallen short. The State and Defense documents that were leaked by Manning – originally to Wikileaks and published by the Guardian, New York Times and others – are to this day cited regularly in the nation’s largest newspapers. They provided historians and the public a view inside the US government’s machinations that we’ve never seen before. They even helped end the Iraq war. Chelsea Manning’s attorneys: Obama’s commutation will help save life of jailed Army whistleblower – Democracy Now’s Amy Goodman interviews Nancy Hollander, Chelsea Manning’s appellate attorney, and Chase Strangio of the ACLU, representing her in a lawsuit against the Pentagon for denial of medical care. January 18, 2017. A lawyer for Chelsea Manning explains what’s next after her life-saving commutation – Tyler Trykowski interviews ACLU attorney Chase Strangio, Vice. January 24, 2017. “One of the general realities of incarceration is the way we dehumanize those we cage and lock away. We do that in a number of ways – by literally removing people from society, but in other administrative and emotional ways, too, by restricting people’s access to communication, to touch and intimacy – and that makes it much harder to perceive them as human beings. Which is, of course, the precise purpose of our punitive incarceration machine. These are things about her that so few people realize or know – her motivations for service, her dedication to country, and the systemic discrimination she experienced as a low-income queer and trans person. If you want to donate to the Chelsea Manning Welcome Home Fund, please do so through the official campaign page. 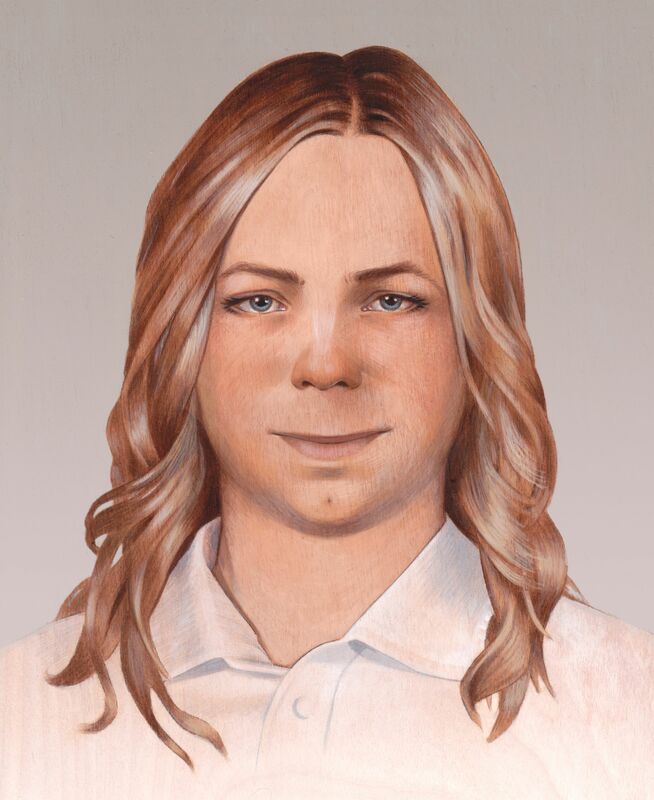 To learn more about Chelsea Manning, check out her Twitter and Medium pages.